Having outclassed AZ Alkmaar in the round of 32, Bruno Genesio's team will now face Roma. 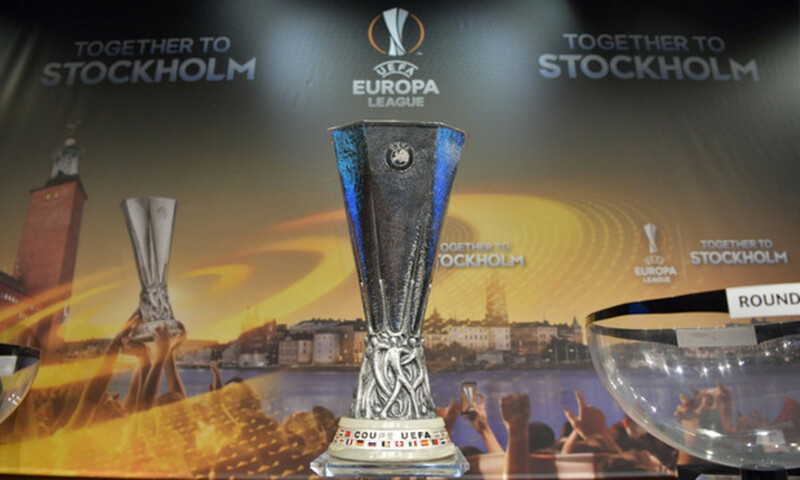 The Europa league draw for the round of 16 took place at Nyon in Switzerland on Friday and OL will be up against AS Roma. The first leg will be played at Parc OL on 9 March and the return leg at the Stadio Olimpico on 16 March. AS Roma is currently second in Serie A, seven points behind leaders Juventus. The two clubs have played each other once on the European stage, back in the 2006-2007 season. After a nil-all draw at the Olimpico, OL went down 2-0 at the Stade Gerland, with goals from their emblematic Roman captain, Francesco Totti, and from the Brazilian, Mancini, who was set up by the former. The club from the eternal city has the second-best attack and second-best defence in the Italian league with 54 goals scored and 22 conceded. Among the players in the Roma camp, there are three who have played against OL in the past: Stephan El Shaarawy, who played against Lyon last season for AS Monaco (1-1), Francesco Totti and Daniele De Rossi, who were in the two ties in the quarter final of the Champions League in 2007.
. THE TYPICAL ROMA EUROPA LEAGUE TEAM . Roma is a great club, but every team can be played against in football.We can ask Clément Grenier for advice because he's on loan there until the end of the season. They're a team who know how to play even though they also have real defensive discipline. We would've preferred to have the return leg at home.